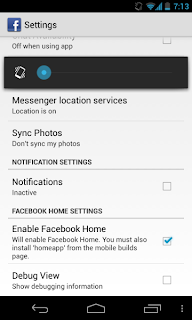 Facebook Home has already been leaked. It was meant to be officially released via the Play Store this Friday 12 April 2013. Uninstall your current facebook and install all the three APK. Enjoy integrated Facebook on your phone. 1. Remember to login to Facebook and enable Facebook Home. 3. 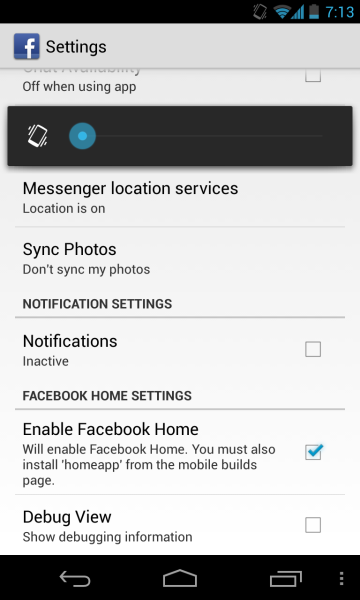 Facebook home is a launcher to replace TWLauncher. Press Home button to select launcher. Xboleh login la pokcik. Mcm mana? Install mcm apk biasa atau guna root explprer? hey i am not able to log in to facebook after installation any idea why? ?